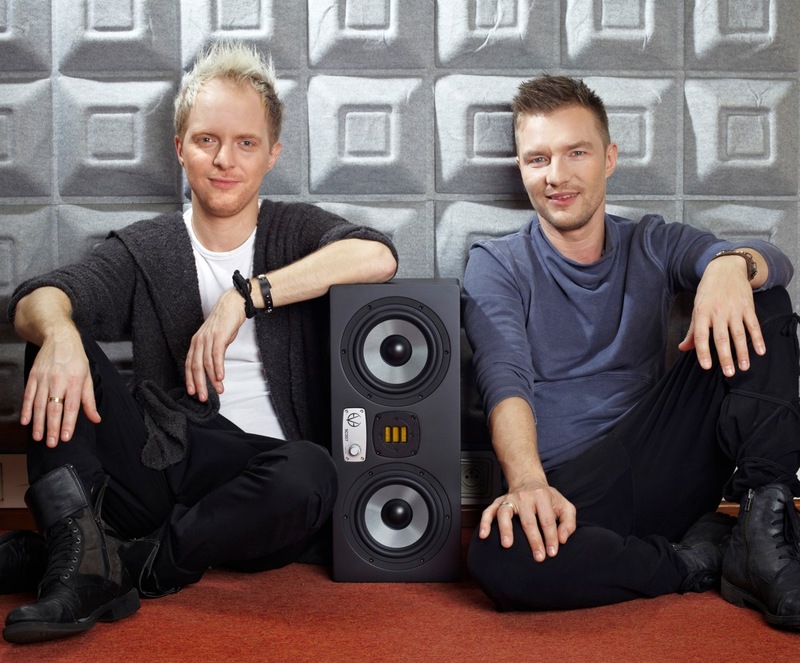 EVE Audio customers in Poland involve studio owners, producers, DJ's, theatres and many more. 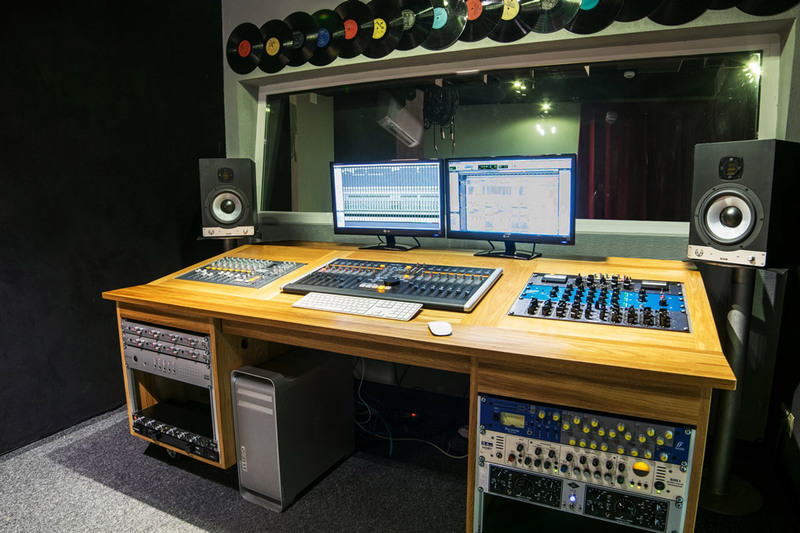 Such a wide scope of different EVE Audio applications is the best proof that EVE Audio are the perfect monitors for any music! 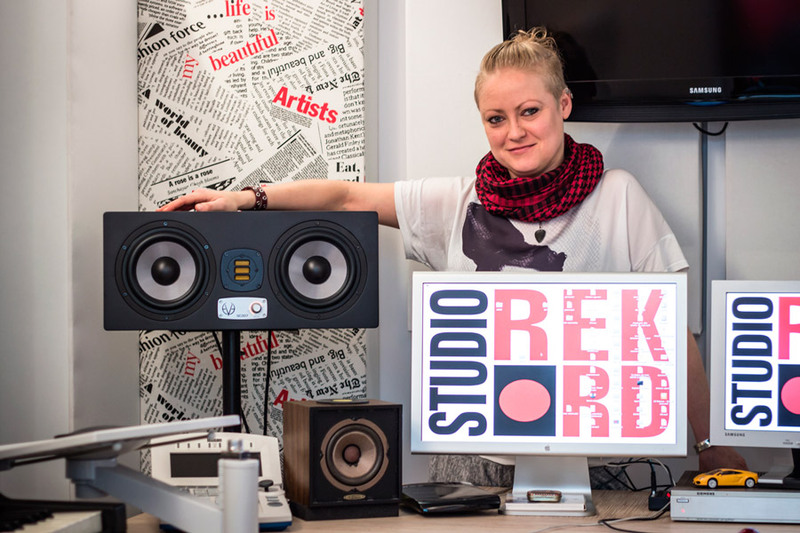 Anna Domanska, Audiotech – Eve Audio distributor in PL, comments: "We've started to promote EVE Audio from a scratch 3 years ago. The first users recommend EVE Audio to others very quickly. 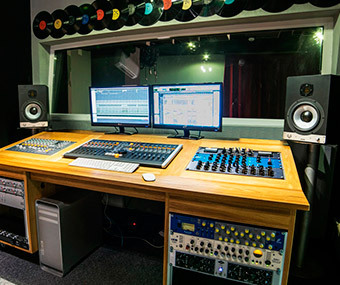 Now there are hundreds of studios that work on EVE Audio's 2-way systems, several have chosen EVE Audio's 3-way systems and a few studios decided on 4-way monitors. All our customers are very happy with the choice they have made, some look to upgrade for larger EVE's or install EVE's in more facility next time such opportunity comes up." 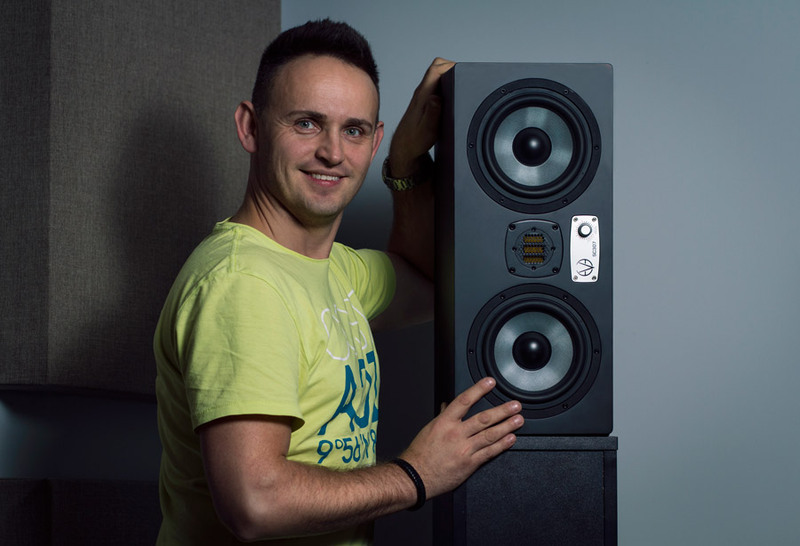 "When listening to the symphonic recordings on EVE AUDIO SC307 speakers I feel as if I’m standing on the conductor podium among the musicians playing. Naturalness, spaciousness and saturation of sound are most important to me. And I found it here." 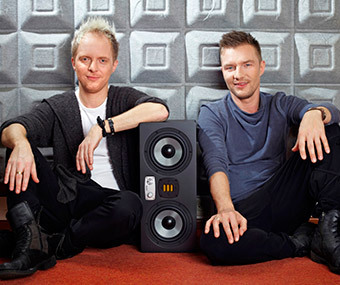 "EVE AUDIO SC307 captivated me. Stereo image, precision, quality sound and comfort for my ears are something I was looking for since long." "Neutral, pastel sound, well-matched for long-hours work. I recommend!" "They have aligned bandwidth within a whole scope that allows to mix very easily. 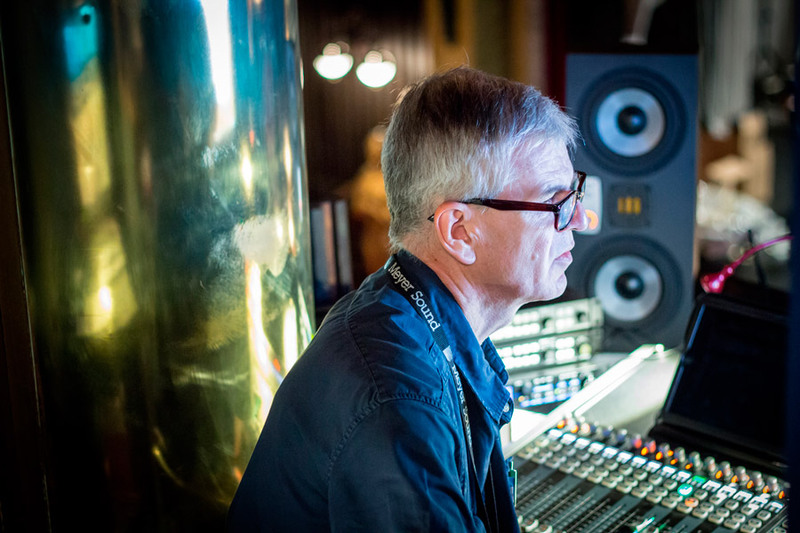 It doesn't matter if I produce classic music, jazz, rock, pop or r&b, EVE SC208 is a trusted friend during this trip." 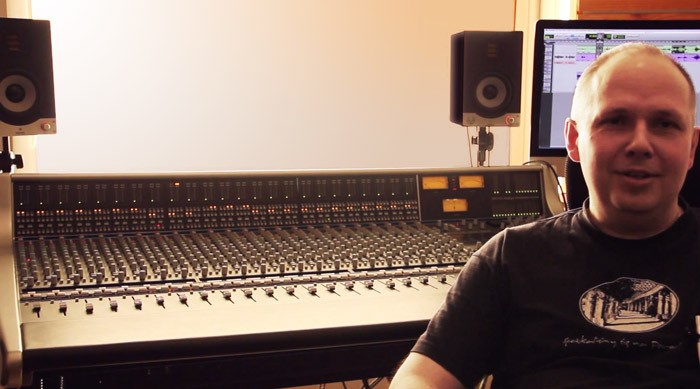 "SC208 is for me a really transparent sound in the studio that keeps absolute honesty needed for sound analysis. Incredibly soft and open high-end, and very low playing bass, gives a lot of fun at work." "It was love at first sight. After a few more demos in a new studio, I came back to EVE Audio SC307 and I consider it as bull's-eye. 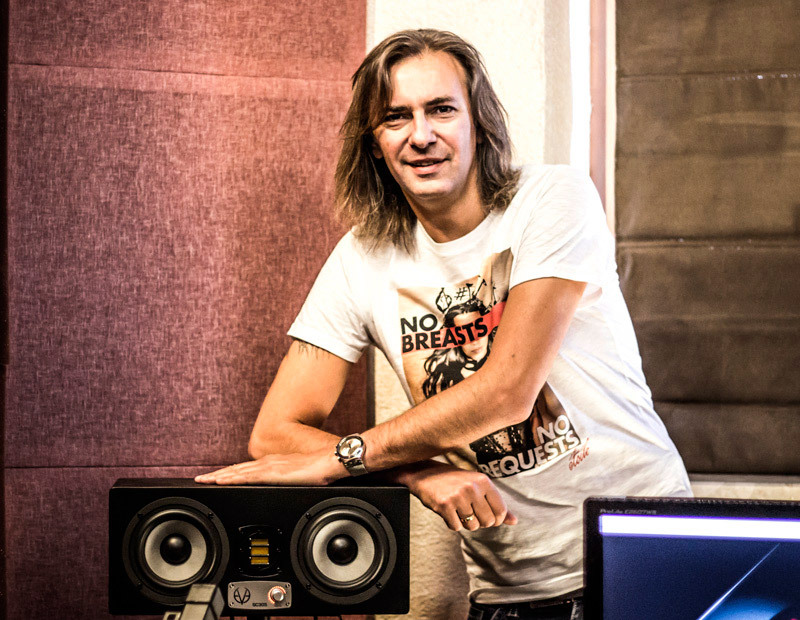 I'm happy that we made acoustics adaptation for these monitors." "Sensational near field monitors. Brutal for not good mixes. Possibility to mix with an average volume level, i.e. quiet ;) is an unmatched feature vs competition." 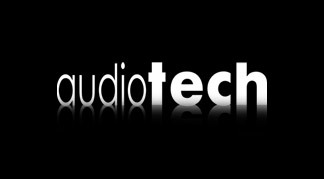 "Faithfulness and precision of EVE allow a very accurate mix within a whole bandwidth including very low end. This allows to create sound scenes (front-back, left-right) without any resonances or extra colour. It applies when you work both with modern or classical performances. Effectiveness of this solution is proven in very enthusiastic feedback from theatre fans that remember previous sound control set up."